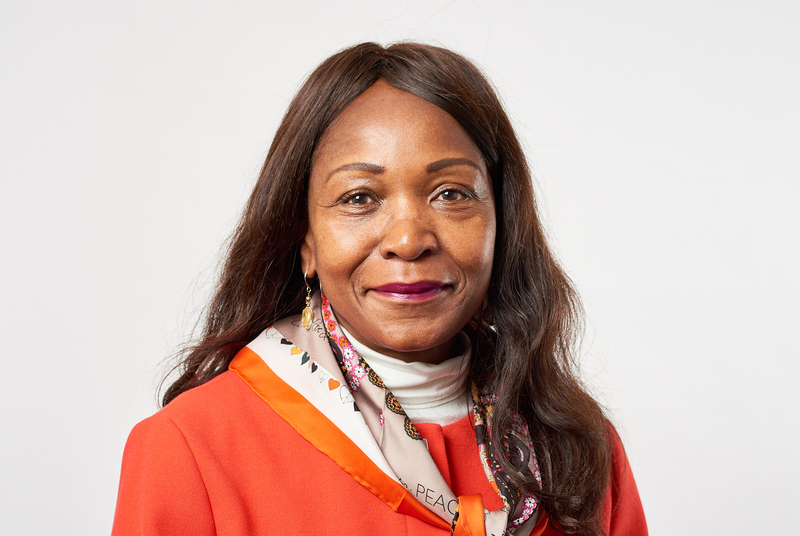 Jo Larbie joined Sussex Partnership Foundation Trust a Non-Executive Director (NED) on 1 November 2018. Jo Larbie is founder and director of Inclusive Professions. As an executive coach specialising in inclusion, she is passionate about working with firms to attract, retain, develop and increase the number of women and black and ethnic minority (BAME) professionals in senior and leadership roles within their business. Jo draws on her unique professional and personal experience as a corporate lawyer, HRD director, and strategic talent management and development expert working with a range of a diverse range of organisations in professional service firms, consultancy and not-for-profit. Jo has held senior positions in Arthur Andersen, Eversheds, DLA Piper, BDO and Bircham Dyson Bell LLP. Currently, a Board member and Trustee for the national charity, Action for Children, Jo brings substantial experience at Board-level and a wealth of Non-Executive Director experience including: the Law Society of England & Wales, Council and Standards Board member, Chair of Education and Training Committee; Council member for the National Association for Mental Health (MIND). Jo Larbie is also a writer and the third edition of Jo’s book, “How to Make Partner and Still Have a Life” will be in published in 2020.